Former Super Bowl Champion Dallas Cowboy and Alabama Crimson Tide RB Sherman Williams Speaks to Scout Trout All-American's In 2017 and 2018! 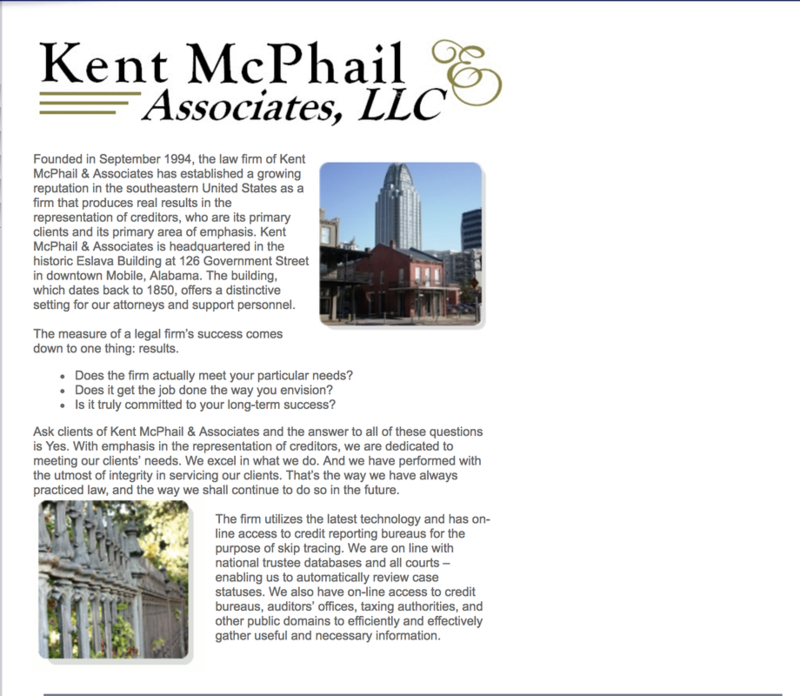 Kent Mcphail is Scout Trout's legal advisor and attorney of law. Scout Trout met Kent at the 2016 NFL Reese's Senior Bowl, where they formed a close relationship, as Scout Trout trained the now nation's most accurate field goal kicker in Parker Mcphail! "Grit Digital Health developed the YOU student well-being portal - a digital platform that connects students to the right resources at the right time, facilitating academic success and overall well-being to help students thrive. YOU includes specific content for student athletes to foster success on and off the field." Scout Trout is proud to announce our official medical partner Dr. John Kummrow, who has worked wonders for my overall athletic well-being. I truly believe if it wasn't for Dr. Kummrow's masterful medical techniques, I would not be preparing for my 10th Arena Football Season and another shot at the NFL. John has been around pro sports his entire life and worked with the Denver Nuggets, Colorado Avalanche and Denver Broncos, as a consultant under Dr. Mike Keirns.